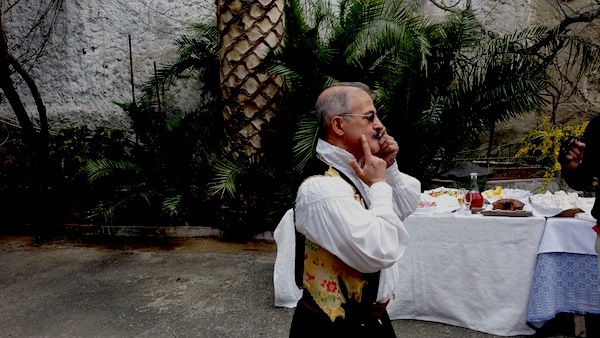 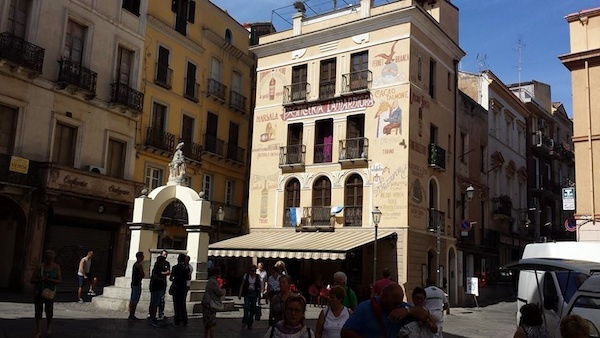 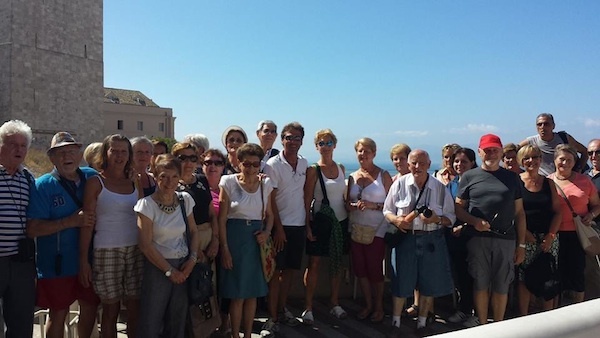 From the central Via Roma our certified official tour guides will take you on a Cagliari private customized shore excursion on board of our minibuses to city center and surrondings. 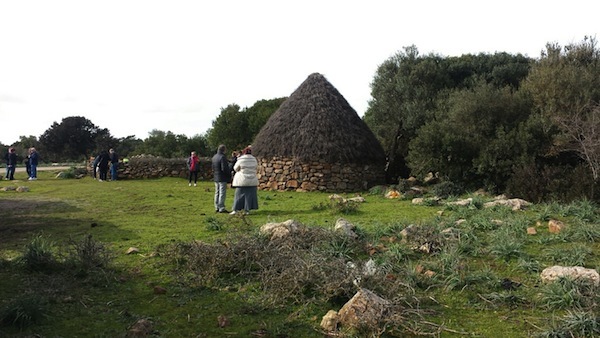 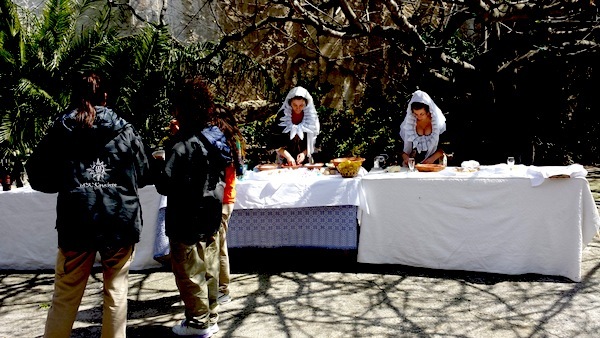 We will visit the miracolouse Bonaria Sanctuary built as the first gotic style church by spaniards in 1323. 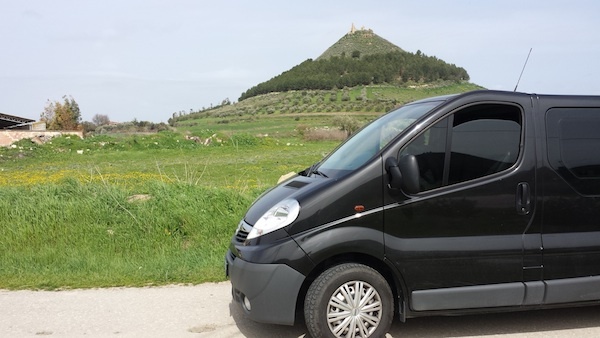 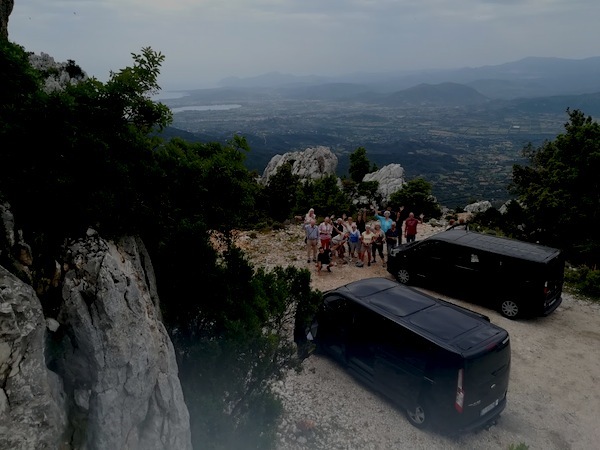 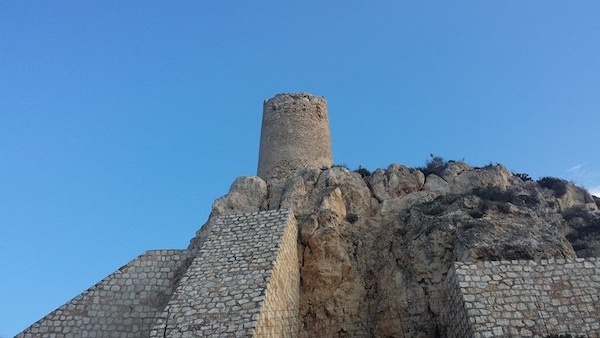 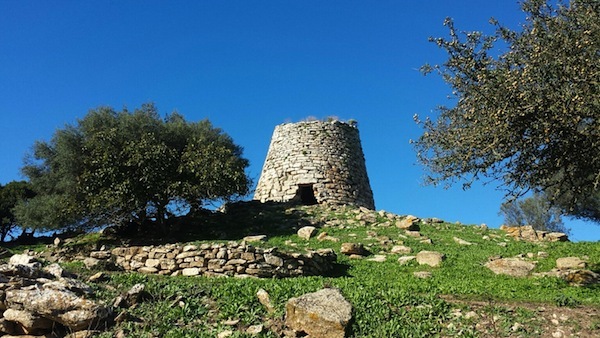 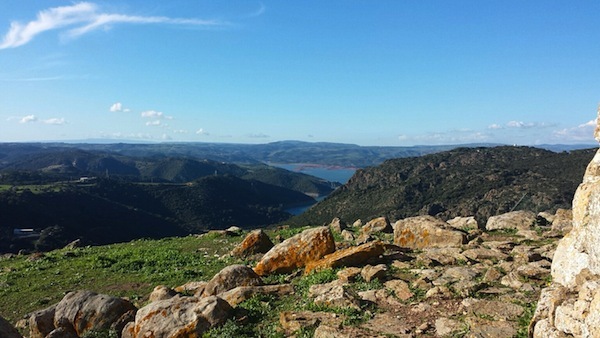 Then we will drive up to the Monte Urpinu hill, the higest view point in town facing the gulf of the Angels, the Davil's saddle and on the opposite site the ancient "Castello". 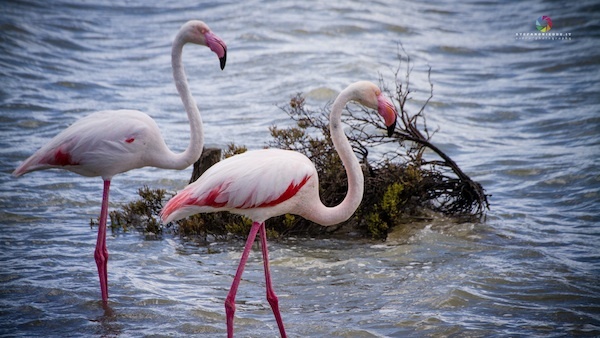 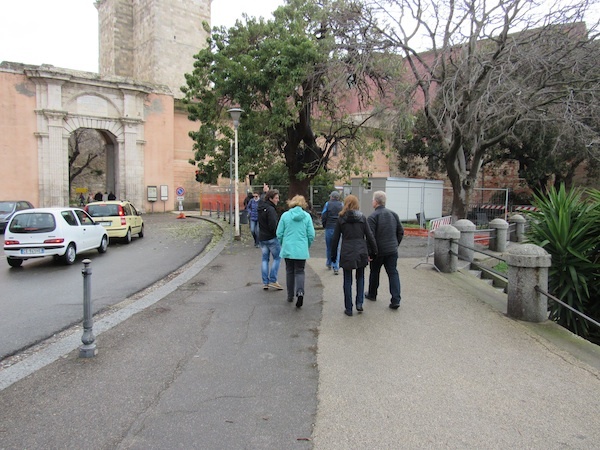 Once visited the Poetto beach and the flamingoes of the Molentagius natural park, it is the time of the unmissable visit to the San Benedetto sardinian fish&food market, We will then reach the Castello quarter, the most ancient site in town. 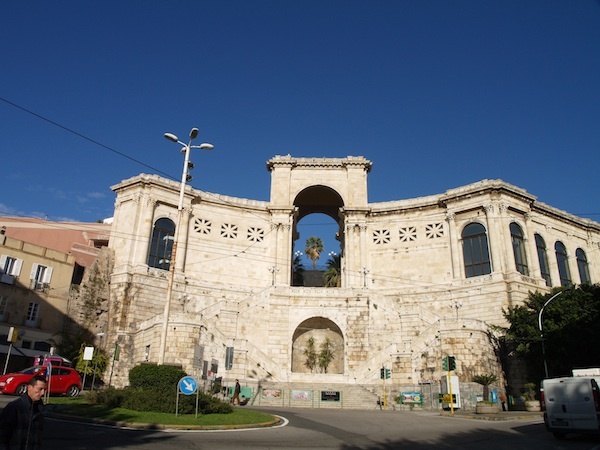 We will discover the magnificent Cathedral, the splendour of the Viceroy's palace, the imposing towers of Pisa constructed in 1300. 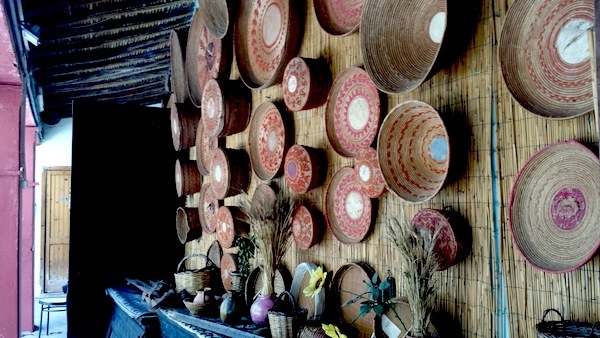 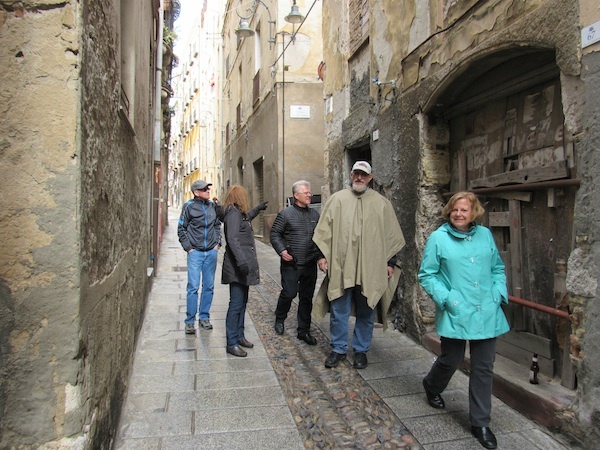 We will than go shopping and tasting: wine bars, restaurants and taverns. 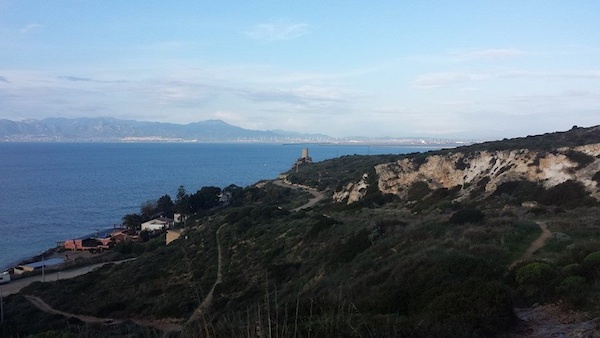 Cagliari has no secrets from us. 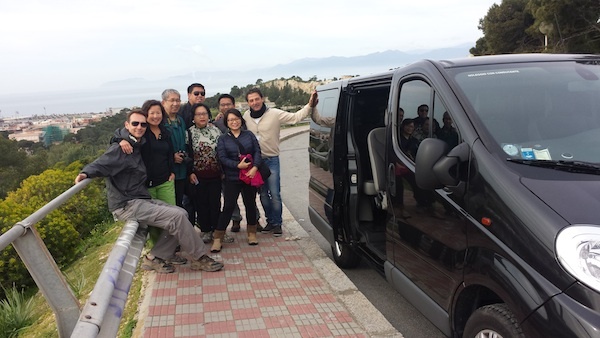 Professional tour guides on board. 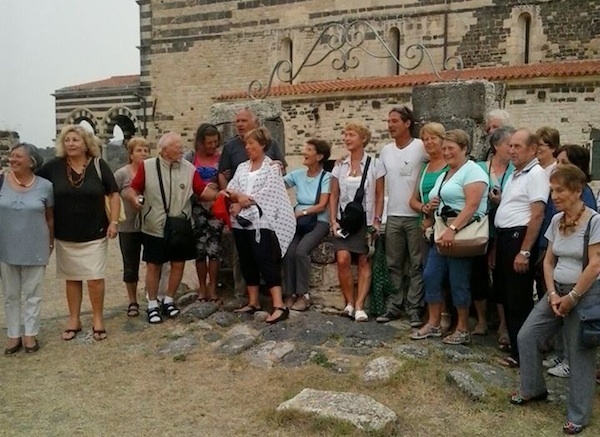 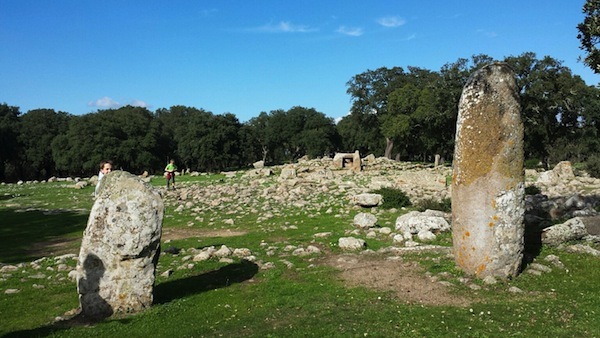 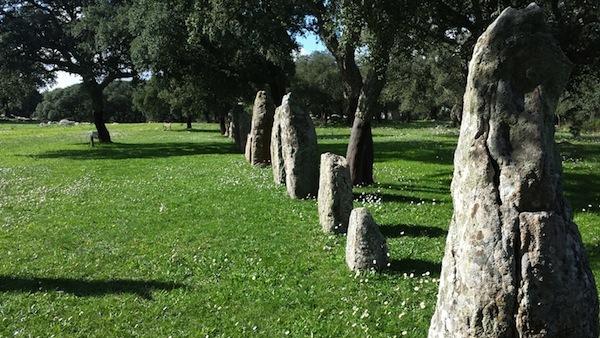 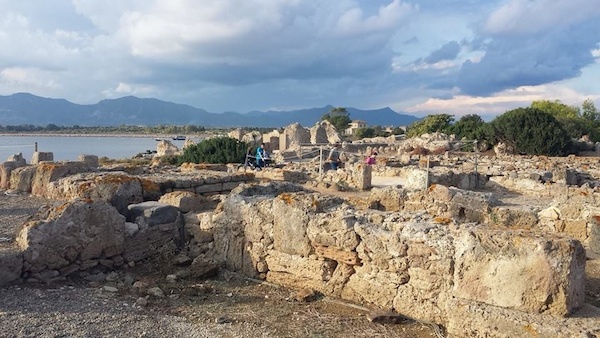 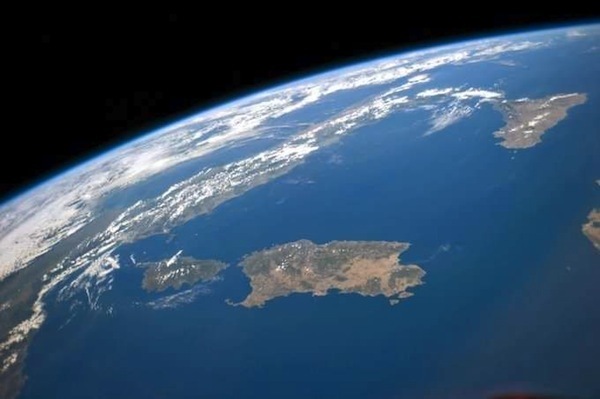 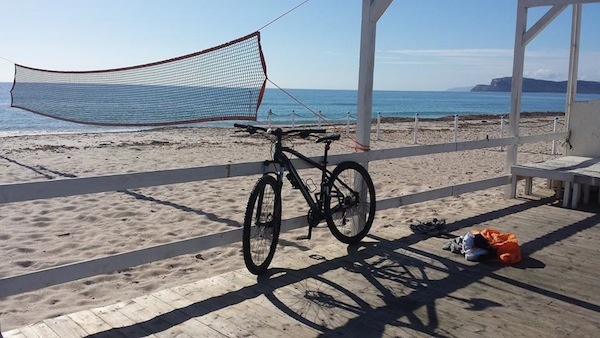 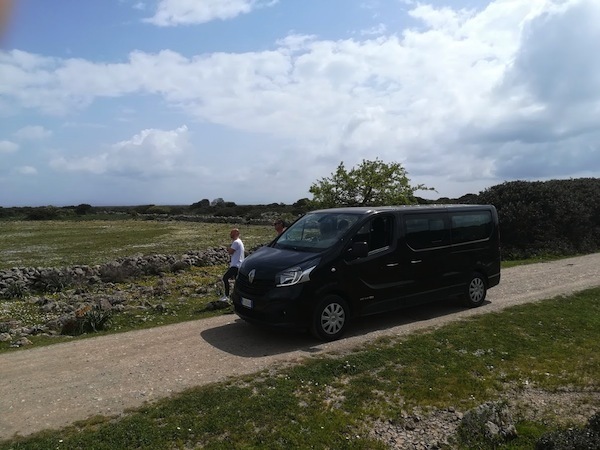 Duration: 4 hours aprox or 6 h.
Combined extended tour tailored for you: Villasimius beach tour scenic drive, Barumini Unesco World's Heritage site, Nora the roman town, Gourmet tours. 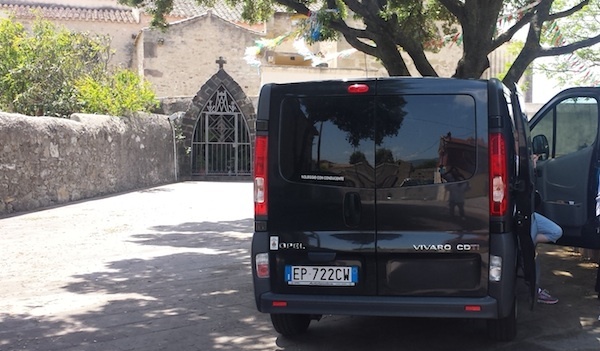 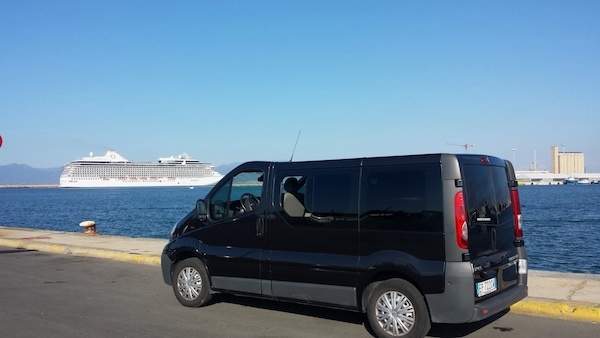 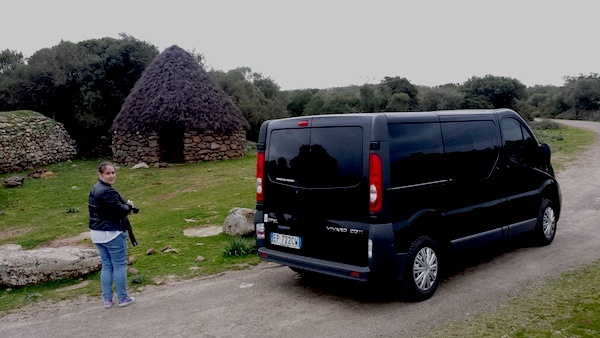 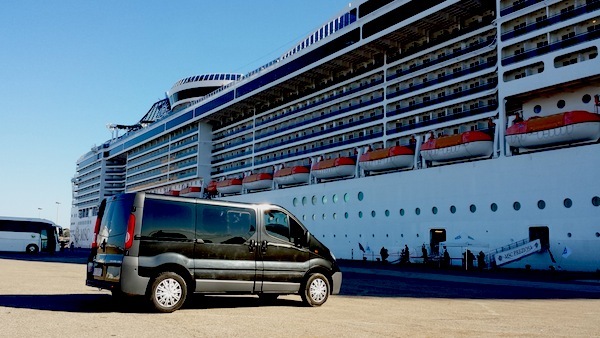 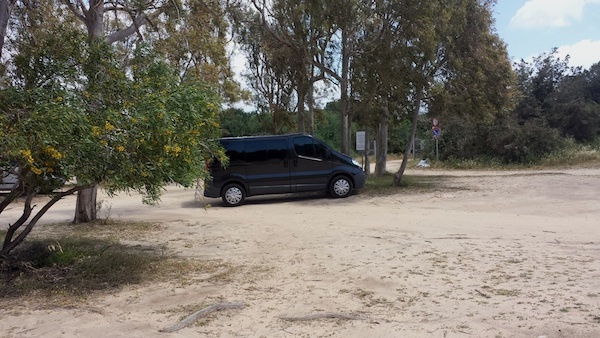 Exclusive Private Cagliari shore excursion by minivan (fare to be agreed according to your requests). 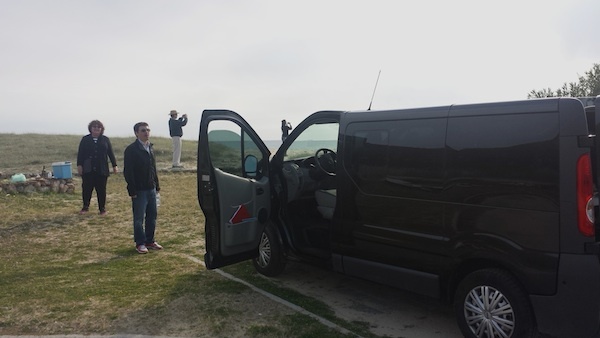 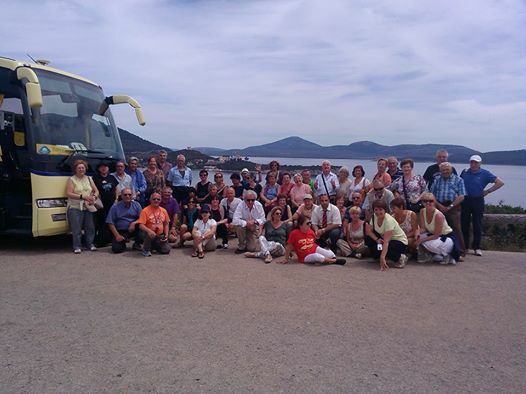 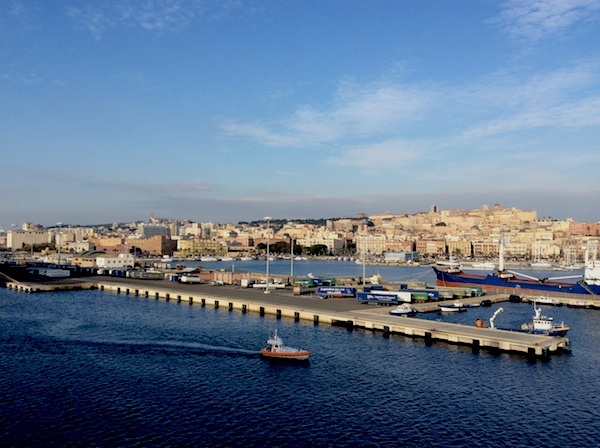 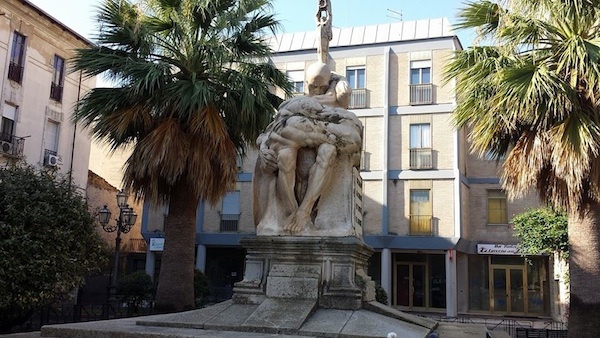 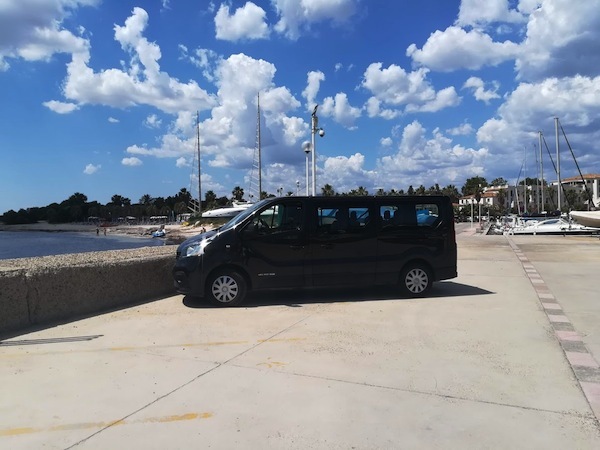 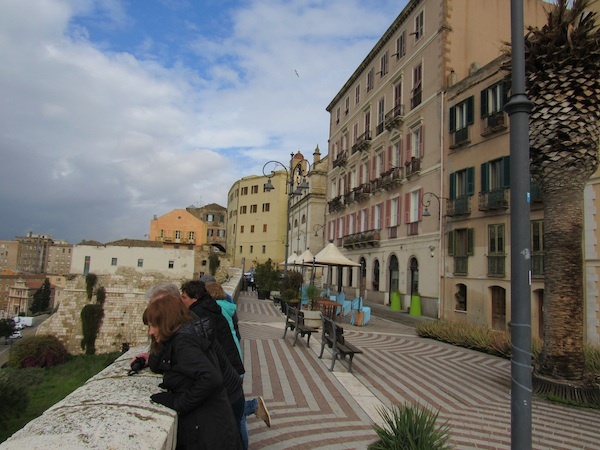 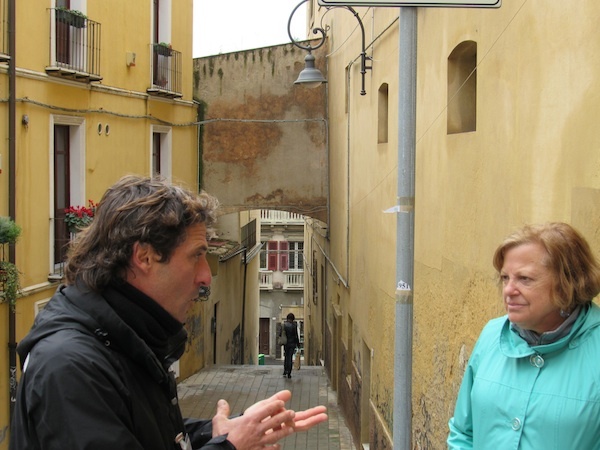 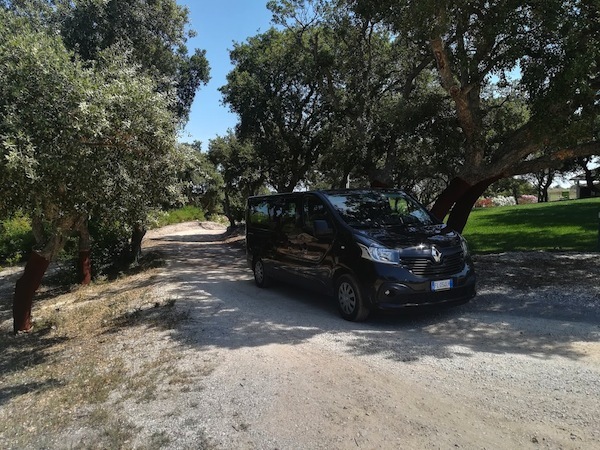 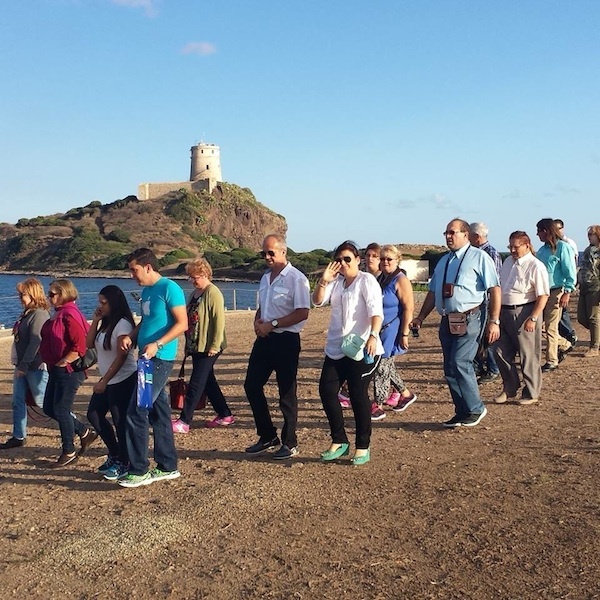 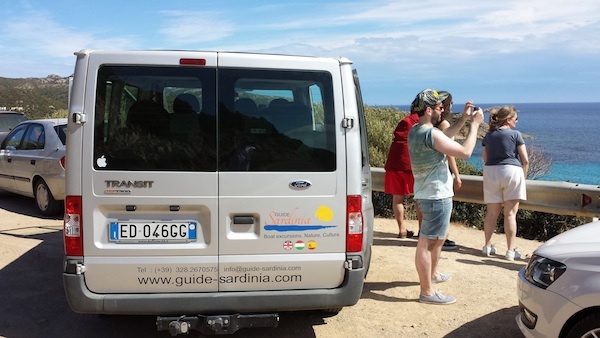 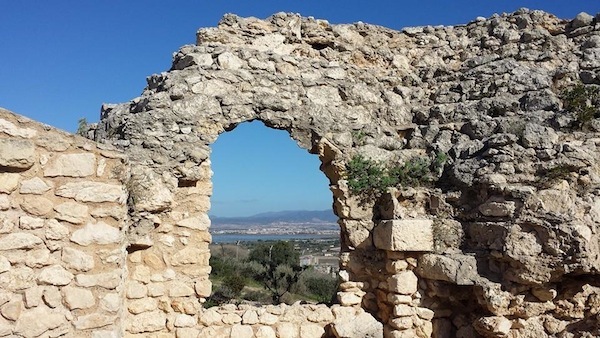 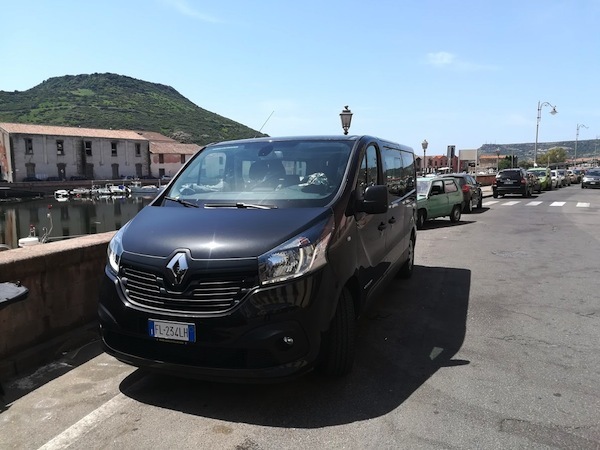 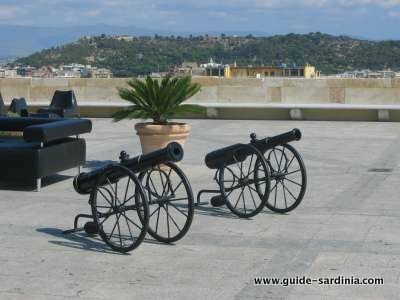 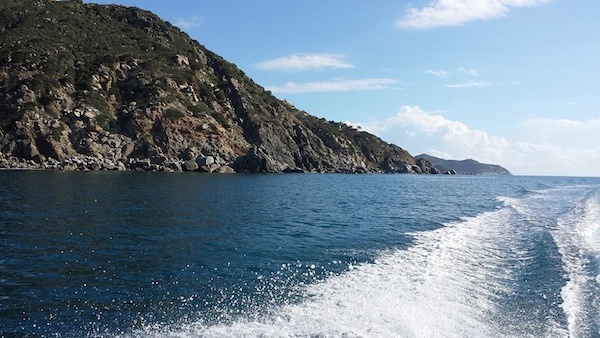 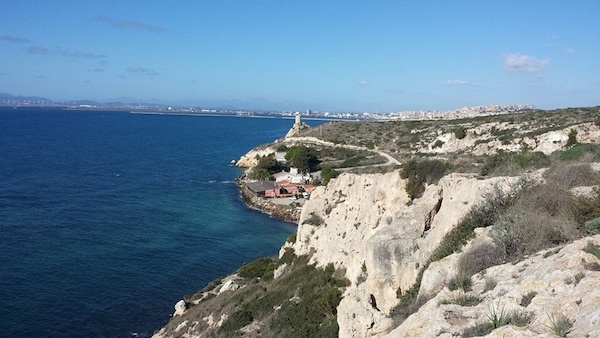 Cagliari private customized shore excursion scenic drive tour from 50 euro according to number of participants and timing.